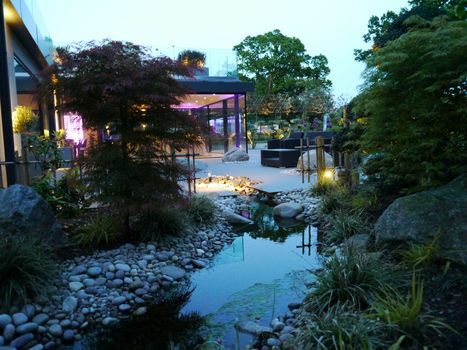 Landscape designers Buckinghamshire, Hertfordshire, Bedfordshire and N.W. London. Have a look at our garden design portfolio, find out more about us and our design philosophy and get an introduction to our garden design service. If you like what you see then pick up the phone or send an email to arrange for an initial consultation. We welcome your call.